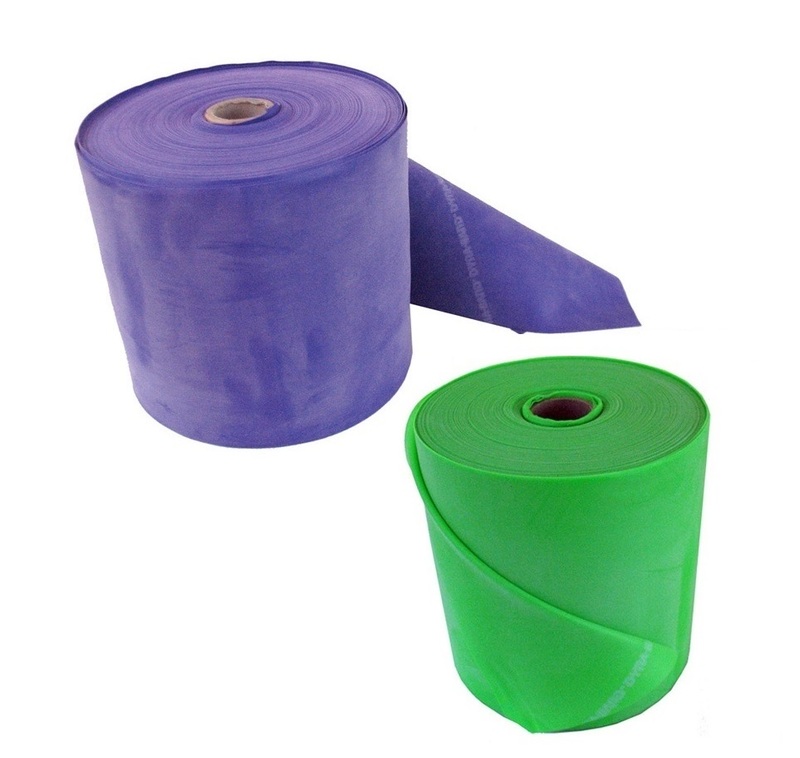 Full Bulk Rolls allow you to cut bands at specific lengths for your classes and clients. There is 150 feet of product (may not be continuous). 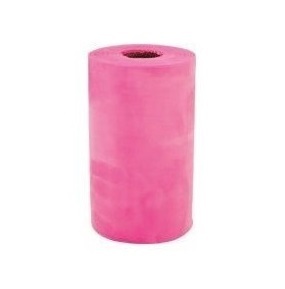 They come in 6 inch wide bands enough for approximately 50 three foot bands or 37 four foot bands. 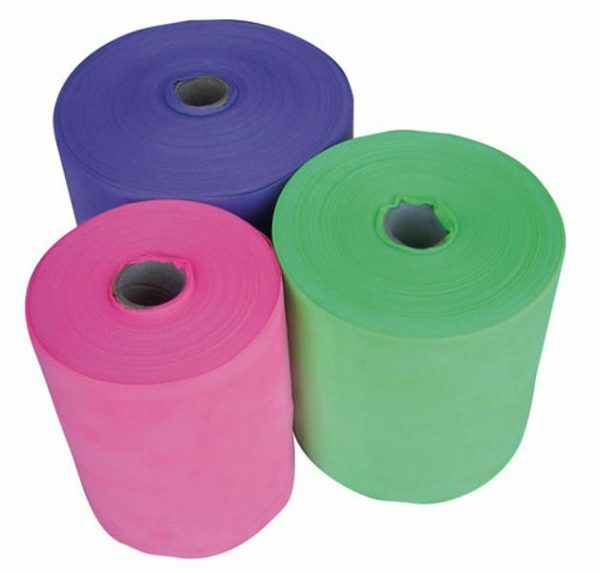 Half Rolls also allow you to cut bands at specific lengths for your classes and clients. There is 75 feet of product (may not be continuous). 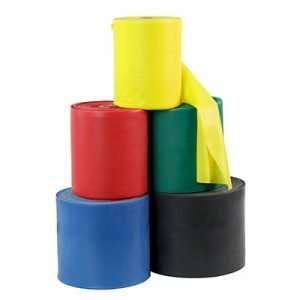 They come in 6 inch wide bands enough for approximately 25 three foot bands or 18 four foot bands. 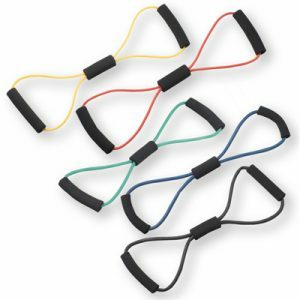 Safer to Use – because of their unique construction, the bands do not tend to snap with the force that many rubber bands tend to break with. 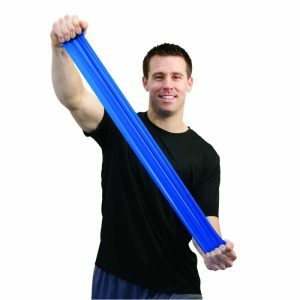 *Dyna-Band® Exercise Bands contain natural latex rubber.